The British health organisation “Mobile Wise” has evaluated more than 200 scientific studies which show a link between mobile phone radiation and cancer, tumour formation, genetic damage and other diseases. Children in particular are very vulnerable, explains the charity organisation, which is committed to public health, in its report. 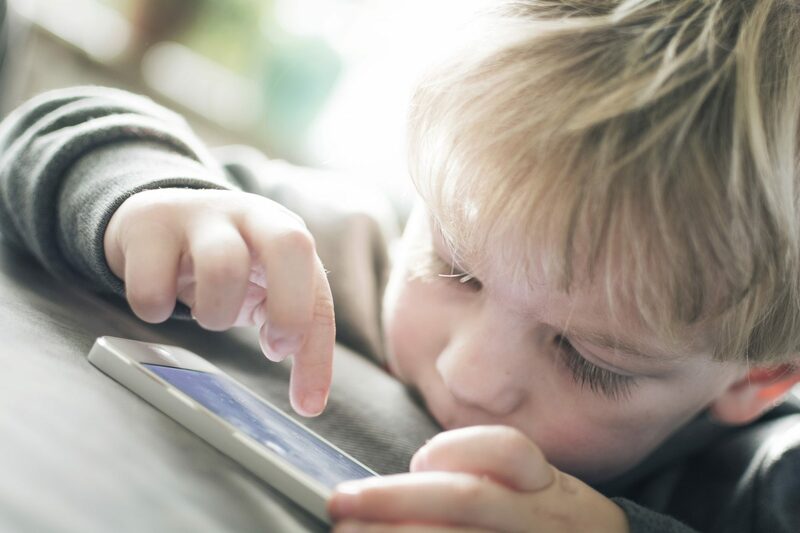 Mobile Wise calls for comprehensive measures to protect children against mobile radiation.